During the warmer season it’s always great to bring out the brighter colors. Although this heat has been quite stifling use the sun to your benefit and play it up . 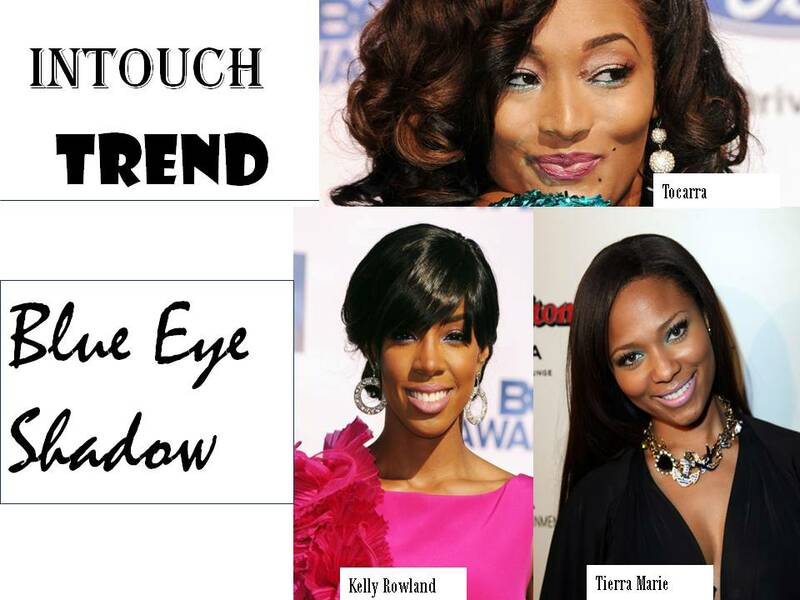 One color we have been seeing on the red carpet is blue. Although I’m suggesting this color I too have been skeptical with trying this bold pigmentation. 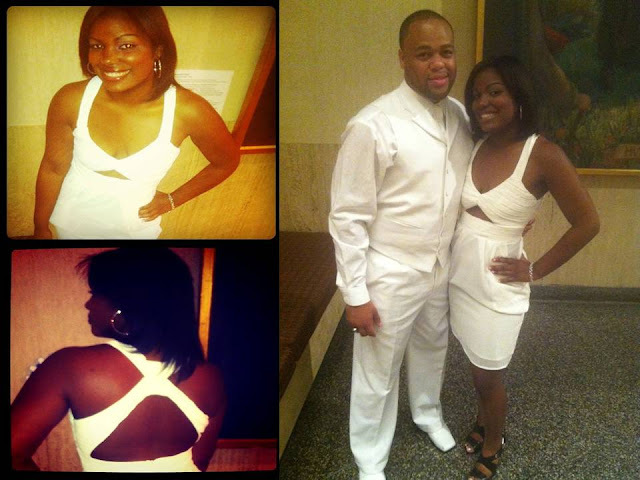 A few weeks ago, I had the opportunity to attend a white party. The event was set in a museum and hosted by the Alpha fraternity. Getting glam is always fun but sometimes stipulations cause fashion-frets. I did succeed in finding an appropriate outfit and headed out the door, looking forward to seeing what other white-party attendees came up with!! I'm a sucker for a dramatic back. So immediately this sassy lady caught my eye. She purchased her dress from the online store lulu. I love how there is an open keyhole in the front, and the chest is draped giving a more dramatic effect. The dress actually comes with pockets too?!? Who says fashion isn't functional. All round this was one of my favorite looks. I do wish she would have opted for a see through shoe or one that had sparkle to as the black appear heavy for the dress. I hope everyone is enjoying their summer !! Not sure where your located, but where I am it is HOT & HUMID. The double HH. Which can create a strain on what to wear. Add on top of this a limited summer wardrobe as I tend to invest in more Fall and Winter pieces. Always one for a creative challenge I found that knee length skirts ( as I like to call them Granny skirts) with elastic waist bands transition into easy dresses?!? Who knew !!! Angela Yee host of 105.1 morning radio show The Breakfast Club. Recently posed for PYNK magazine showing off what can be every girls biggest obsession...Shoes,Shoes and more Shoes!!! This holiday weekend I had the opportunity to head to my home town's "Fourth of July" celebration. As with most festivals and street fairs; you are always bound to see some great side walk style!! So *snap snap* I went of a few festival goers who caught my style eye. I spotted this women while listening to the Urban Gorilla Orchestra performance.. Her significant other is in the band so being on the road for festival's and staying fabulous has become and easy task! 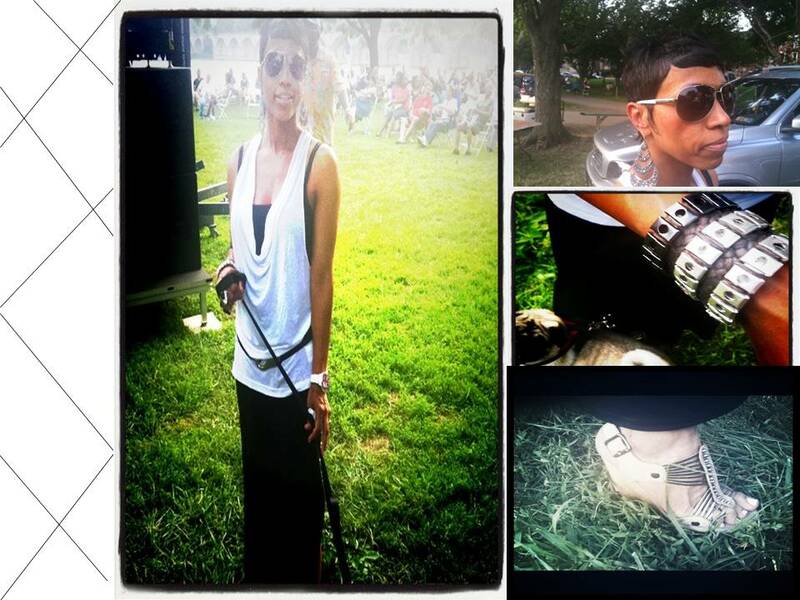 Steve Madden shoes and Kenneth Cole accessories. 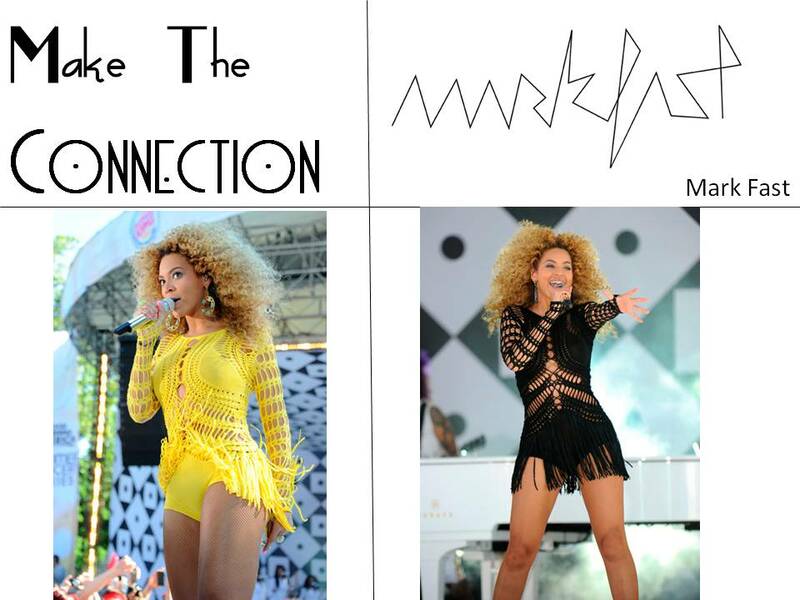 Beyonce continued to run the world like the Queen Bey she is. For her promotional tour of her newest album "4" she performed in Central Park for "The Good Morning America Summer Concert Series".